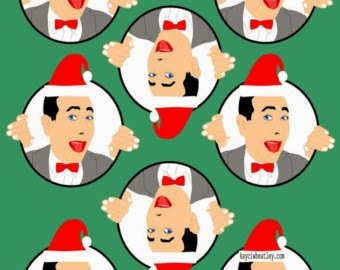 It's Not Christmas Without Pee-Wee Herman! I loved this show. And I miss him! Merry Christmas - Happy Holidays - Joyful Days and Nights to You!